Carmine Appice is an American rock drummer the older brother of drummer. He received a classical music training and was influenced by the jazz drumming of Buddy Rich and Gene Krupa. 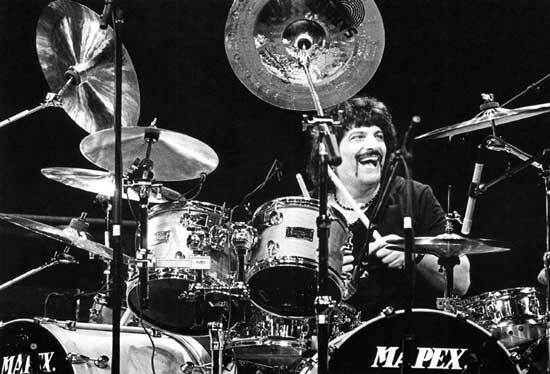 Appice is best known for his associations with Vanilla Fudge, Cactus and the power trio Beck, Bogert & Appice.